2014 has been a great year thanks to your continued ideas and support, making possible prototyping and production of the super-niche products that Lo-tech specialises in. A huge thanks to everyone that’s been involved! 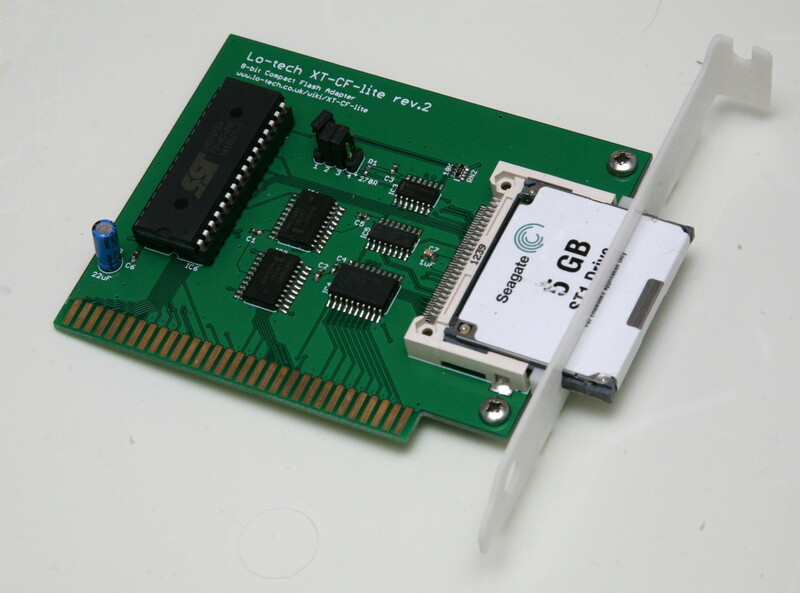 Other ideas including adding a forum to this site to enable users to more easily share their experiences getting things going and a new memory board combining ROM, RAM and EMS on one card. But in the mean time – a very happy and prosperous new year! Being over 20 years since the release of Doom, I guess it now qualifies as lo-tech, and so the subject of some attention here. 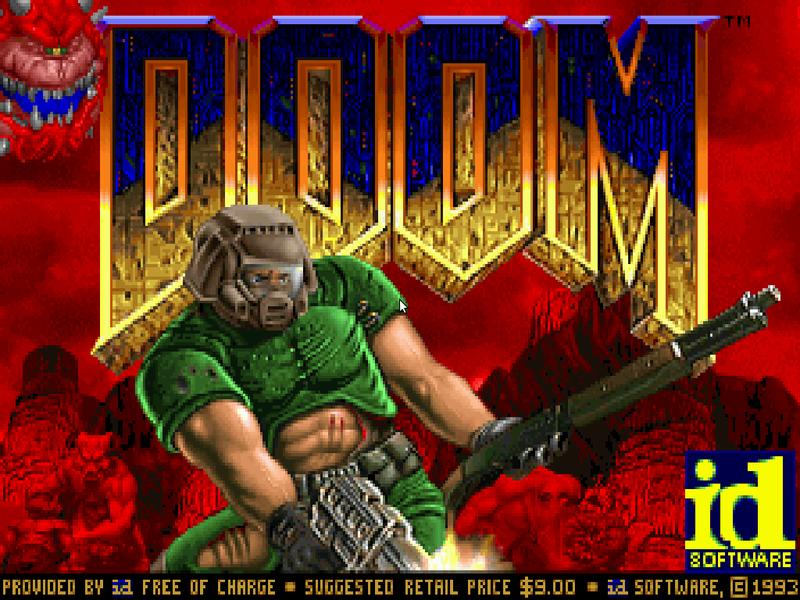 I’ve never been much of a gamer – but Outrun, Doom and Lemmings are three titles I still enjoy today. 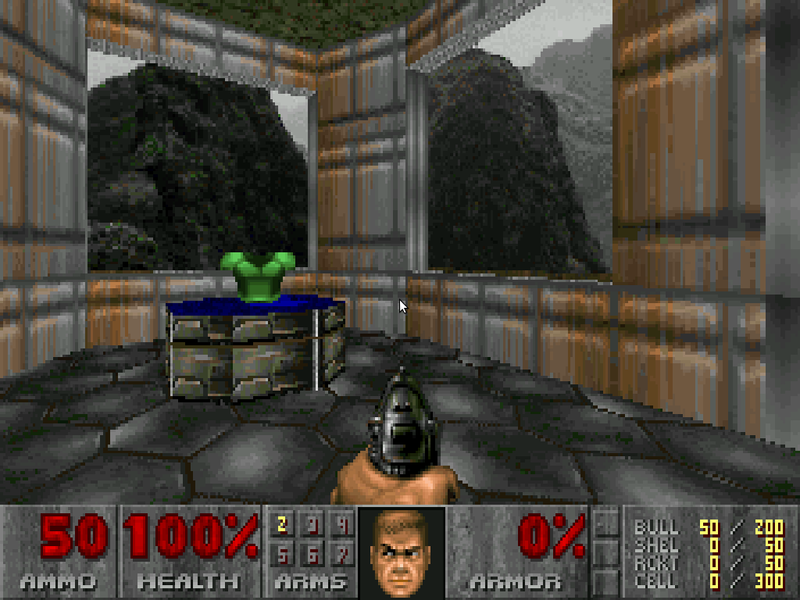 Having stumbled across Chocolate Doom recently, the problem is that on a nice clear LCD screen 320×200 looks rubbish, certainly more blocky that I remember it looking on my Ambra 386 back in the day. Then again our expectations were I guess lower. Turns out there is though a solution – a filtering library by Blarrg developed for SNES games, which has various options to emulate how games looked through composite signals on a CRT. There are some example images on the slack.net site. 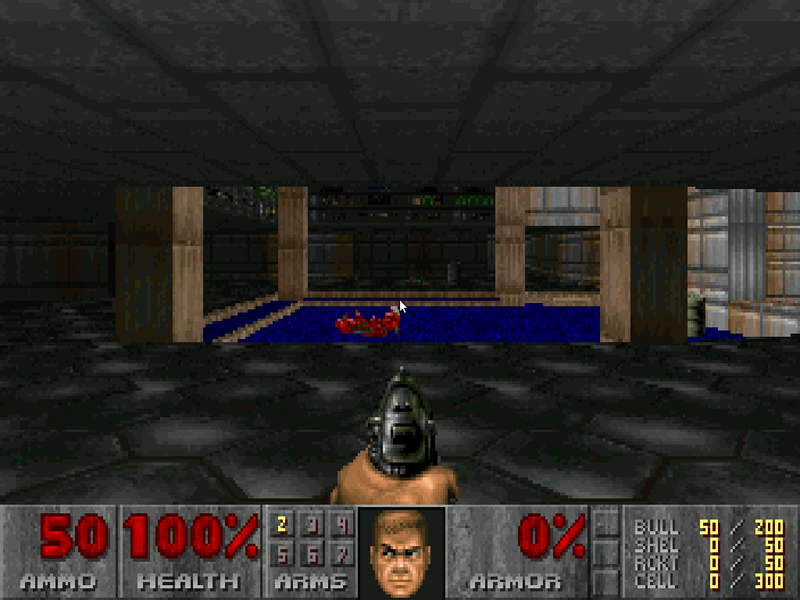 Filtered: Native: Filtered: Whilst I don’t claim to be a programmer, I’ve added the filtering code to chocolate doom and am making the entire code branch available for download right here. 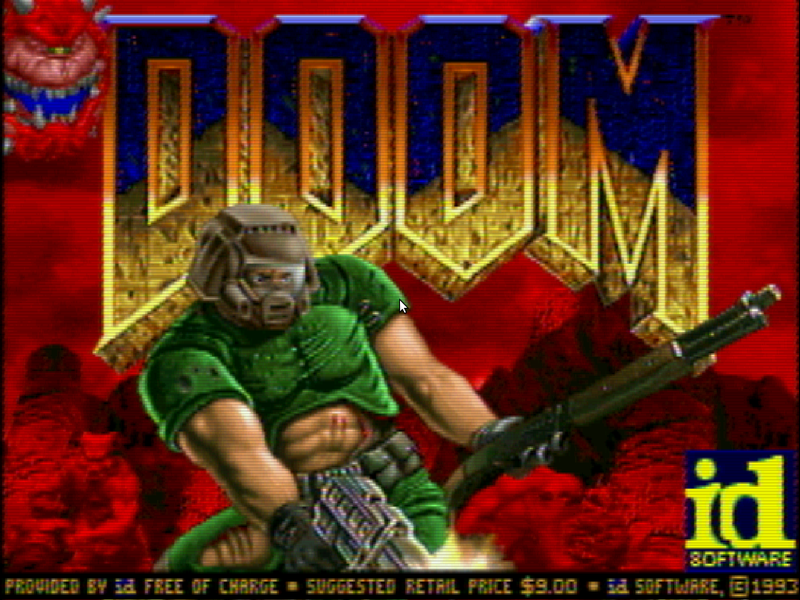 You’ll need to grab the Doom WAD file too (apt-get install doom-wad-shareware on Ubuntu). I’ve changed the video initialisation code to start in full-screen, trying 1280×1024, 1024×768, 800×600 and finally 640×480 via standard SDL (1.x) calls. The game code renders via the configuration file settings (320×200) since that matches the original and minimised the CPU load of the filtering. It would be nice to use SDL 2 and hence offload the scaling to GPU via textures, however that’s beyond my skills. If you make any improvements to my code or port it to Android or IOS, please do post a comment and let me know! 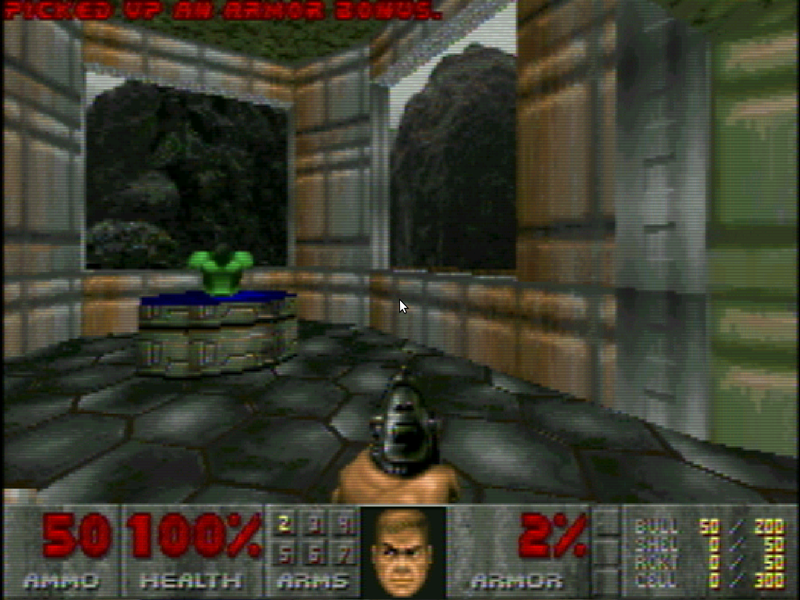 Please note that the original game is Copyright © idSoftware, and Chocolate-Doom is distributed under GNU v2 License. 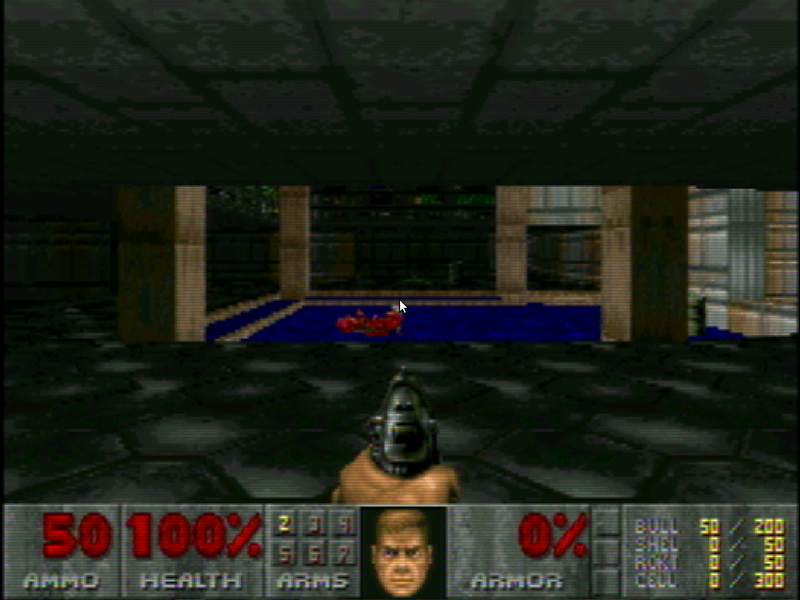 Screenshots on this page are provided to show the technical impact of the filtering code as applied to the original Doom Shareware game. 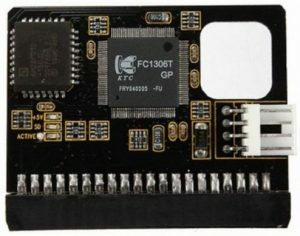 I’m excited to announce the immediately availability of a new PCB, the Lo-tech GPIO Interface Board for Raspberry Pi Model B+! 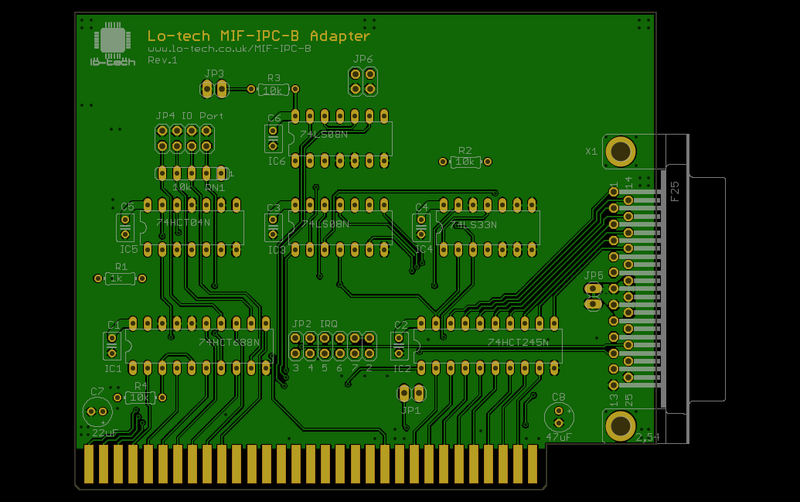 This is the first Lo-tech PCB not targeted at retro computing directly, but the Raspberry Pi is of course an interesting hobby ecosystem in its own right and something that can find a practically unlimited range of use-cases. Looking around for a GPIO interface for the new model, I couldn’t find anything available (OK that was immediately at launch of the new model) and certainly nothing that offers a Radio Shack style build-it-yourself experience, hence why this board now exists. 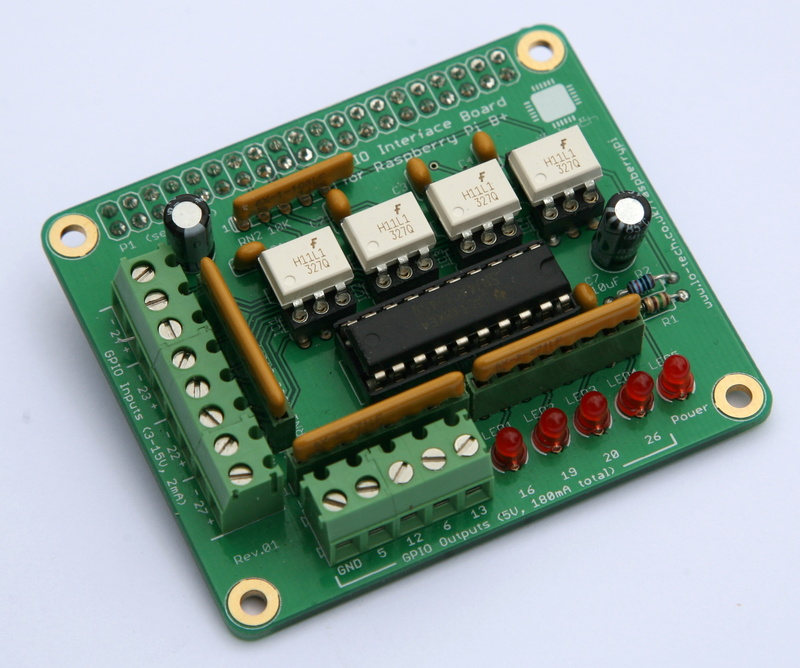 This board connects directly to the expansion header on the new Mobel B+ Raspberry Pi, and provides 4 opto-isolated inputs and 8 outputs. 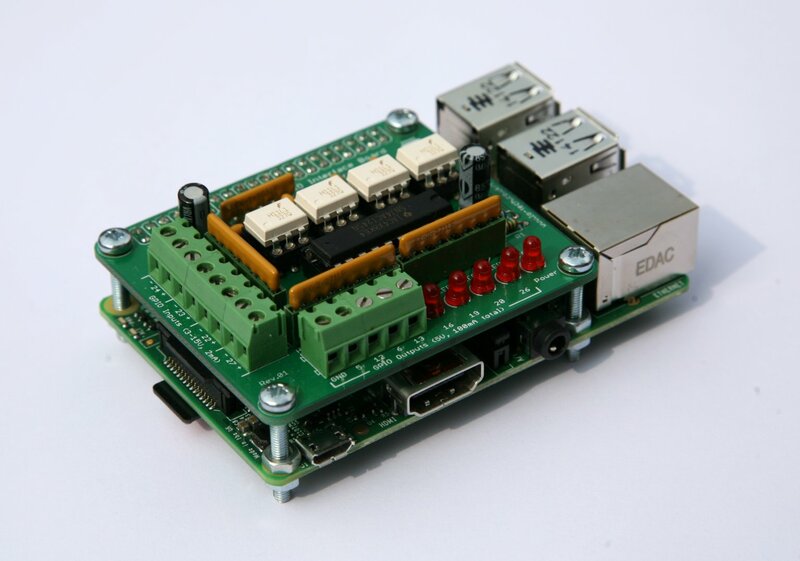 When powering 8 LEDs and being polled a few times a second, the power consumption of the Raspberry Pi with the board fitted is only around 1-2 Watts, making this combination particularly suitable for embedded applications such as network connecting things around the house for monitoring or alerting. Full technical specifications, schematic, and parts list are available on the wiki page, and PCBs are available in the store now. The Lo-tech ISA CompactFlash kit makes it possible to boot a vintage PC from a CompactFlash card in a straight-forward through-hole soldering project by means of a cheap CompactFlash-to-IDE adapter (like this). Whilst there’s long been interest in a similar SD-Card storage option, CompactFlash has always been just so much easier since it was designed for the ISA bus and supports an 8-bit transfer mode natively. The development process for the (forthcoming) Lo-tech 8-bit IDE Adapter meanwhile involves testing as many different drives as possible, and it was perplexing that an SD-Card-to-IDE adapter just wasn’t detected, given that all the real hard-drives so far tested worked OK. This got me thinking. In hacking the XT-IDE Universal BIOS (XUB) to work with the new 8-bit IDE adapter, I’ve simply re-used the existing XT-CF ‘BIU’ controller type (designed for CompactFlash and so making use of the 8-bit transfer mode) and bypassed the error checking on the 8-bit mode set command. This allows the disk to stay in 16-bit transfer mode (because generally 8-bit transfer mode isn’t supported by real hard-disks) and leaves the magic to the hardware on the 8-bit IDE Adapter. 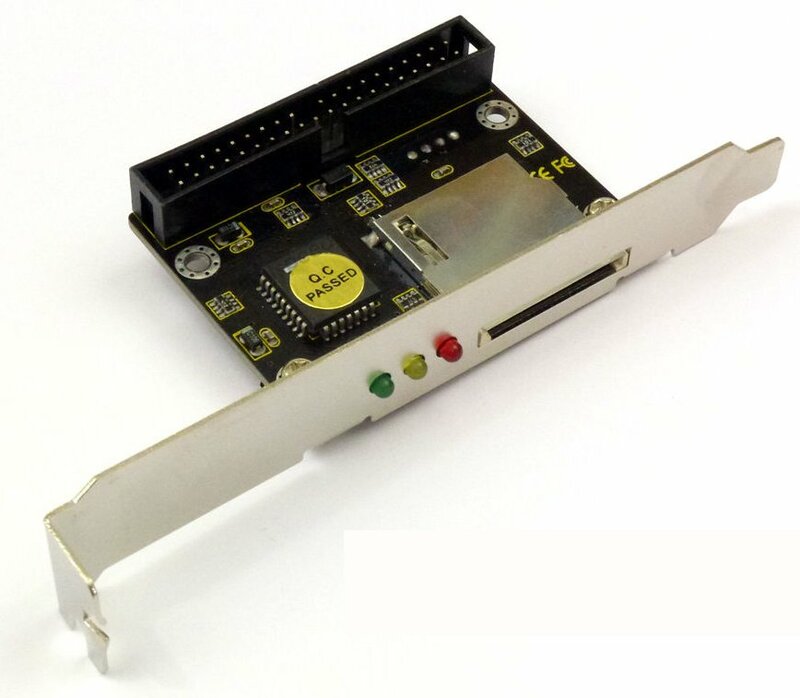 This works OK, but… what if the SD-to-IDE adapter actually supported 8-bit transfer mode? 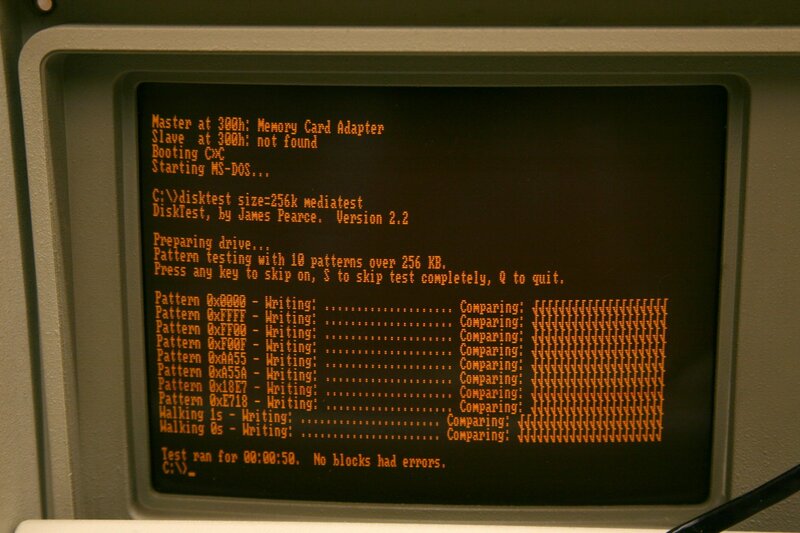 In that case, the BIOS would set 8-bit transfers, then only ever retrieve half the sector data interspersed with random garbage, since the logic on the new adapter would be storing the high 8-bits which we’d just configured the device not to present. So could the SD-to-IDE adapter work on the ISA CompactFlash adapter? 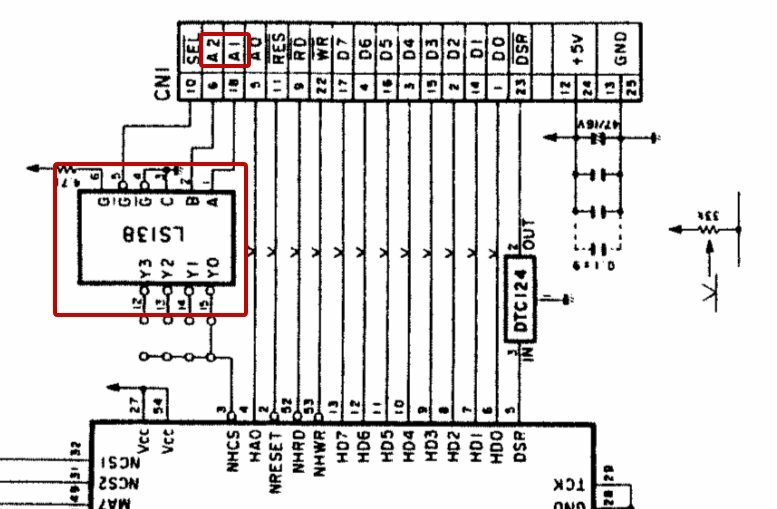 The SD-Card adapter I was testing was based on the FC1306T chip, and the answer is right there in the datasheet: it’s actually an SD-to-CompactFlash adapter, “Fully compatible with CFA (Compact Flash Association) Standard”, which of course includes 8-bit transfer mode. FC1306T based adapters seem to be in plentiful supply – in header, cable or slot-mount types, and any adapter based on this chip should work! Performance wise these run at about the same speed as a basic CompactFlash card – around 200KB/s in an otherwise stock PC/XT. 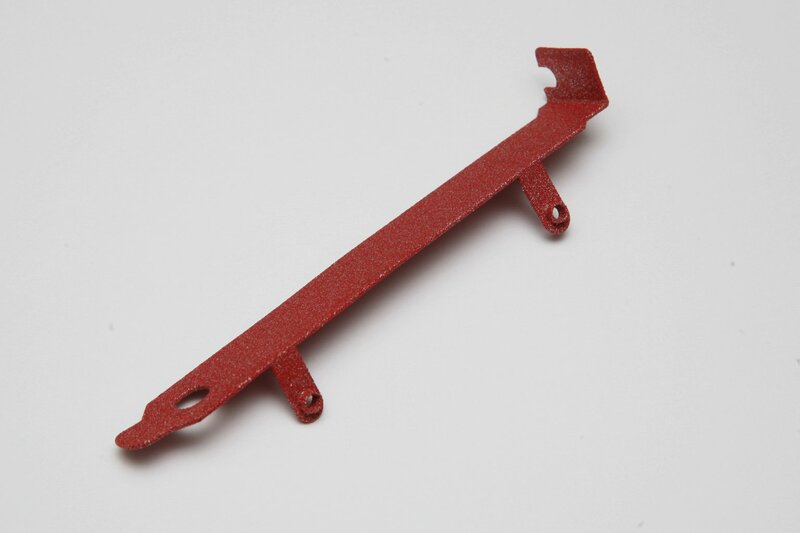 The slot-mount type need some care in mounting as they have PCI profile brackets, with the card mounted on the other side. 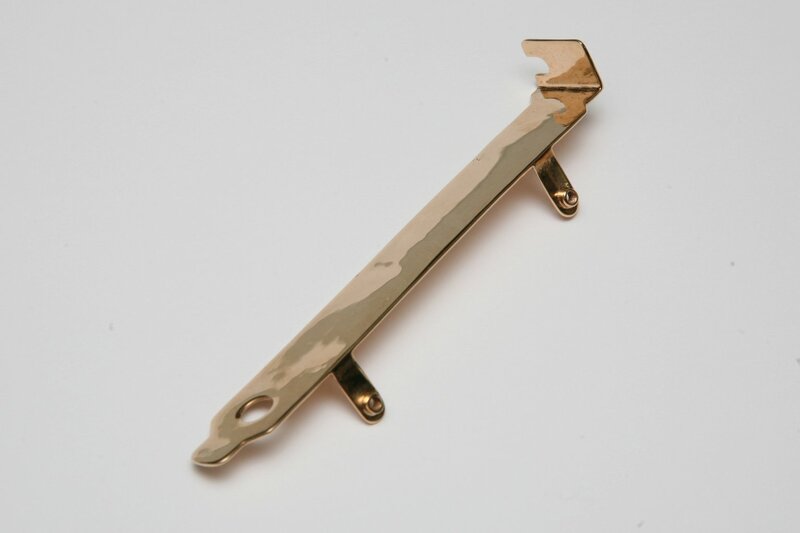 I found it could be bent a little for use in an IBM Portable PC 5155 slot 8, providing externally accessible SD card storage and using a slot of otherwise limited use.